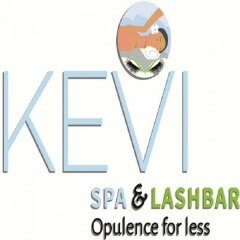 Kevi Spa & Lash Bar is owned and operated by mom, model & young entrepreneur, Kevian Douglas. 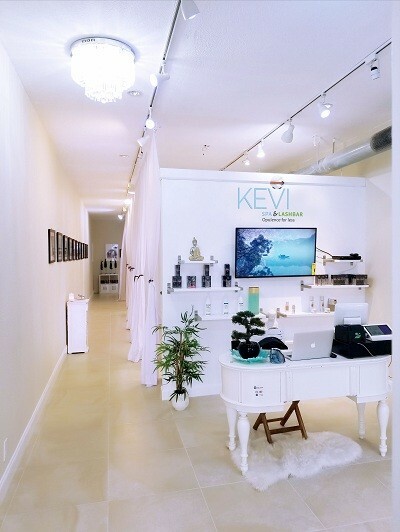 Kevi realized her passion was deeper than the runway – it was helping people feel more confident about themselves through healthy, glowing skin & beautiful lashes. 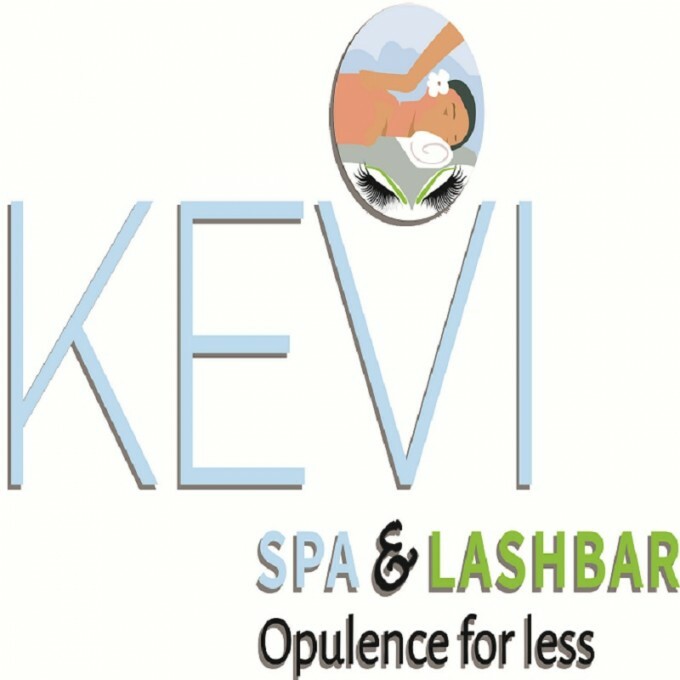 Kevi is certified Esthetician/Lash tech, physician’s assistant student. She has a deeper understanding of human anatomy – what causes skin disorders and can safely enhance beauty.